But here we are! We actually have a tofu making machine, which can create tofu in just 10 minutes! According to this article, there are only 4 processes you have to follow; pour soy milk, add bittern, turn the switch on and you will have soft tofu in 6-7 minutes! 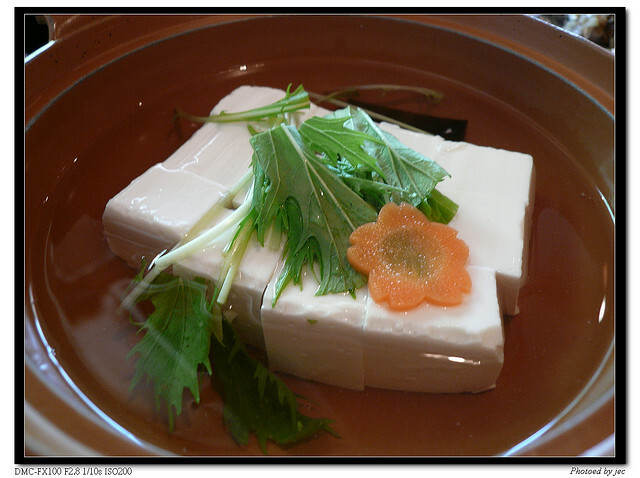 And while conventional tofu maker needed special soy milk, you can make tofu with any soy milk as long as its concentration is 13%. FYI, the machine can make tofu of 500g at once, and you can also make sesame tofu and green tea flavoured if you have right ingredients! I will be looking forward to hearing from those tofu lovers around the world!